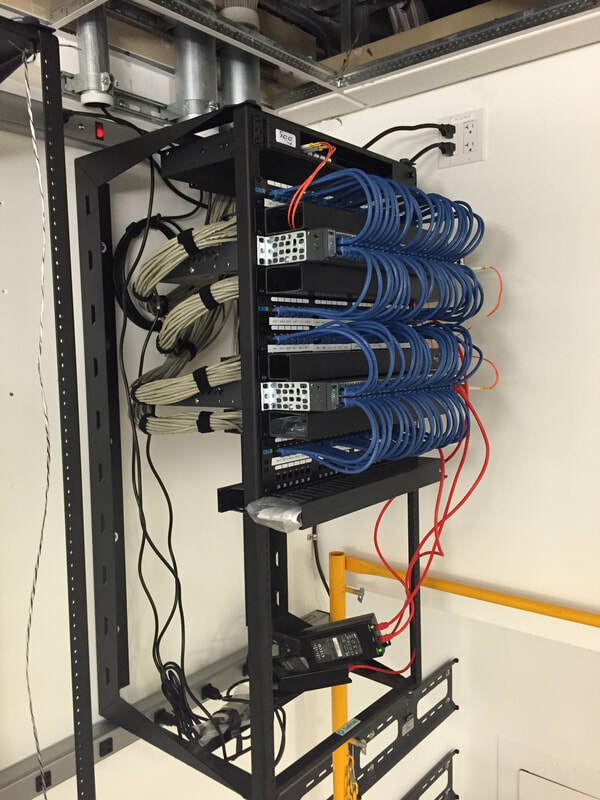 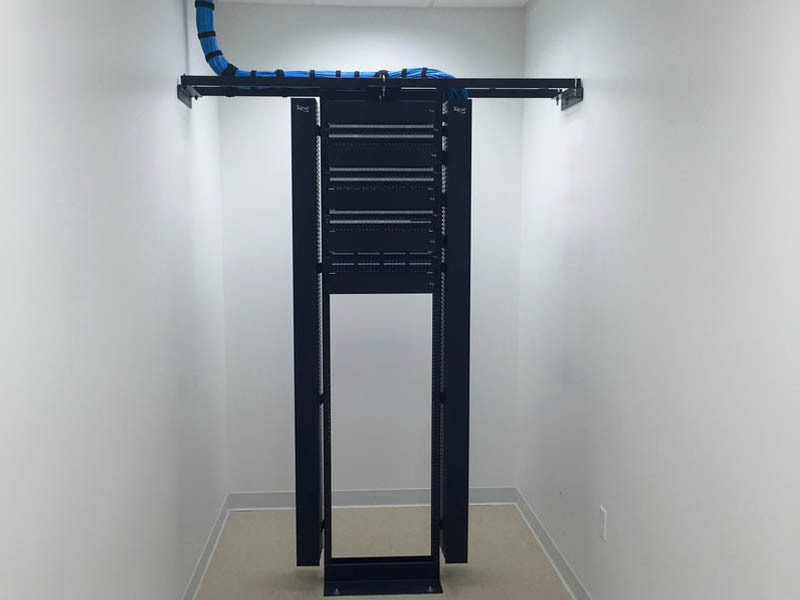 Voice & Data Cabling - CalComm Systems, Inc. 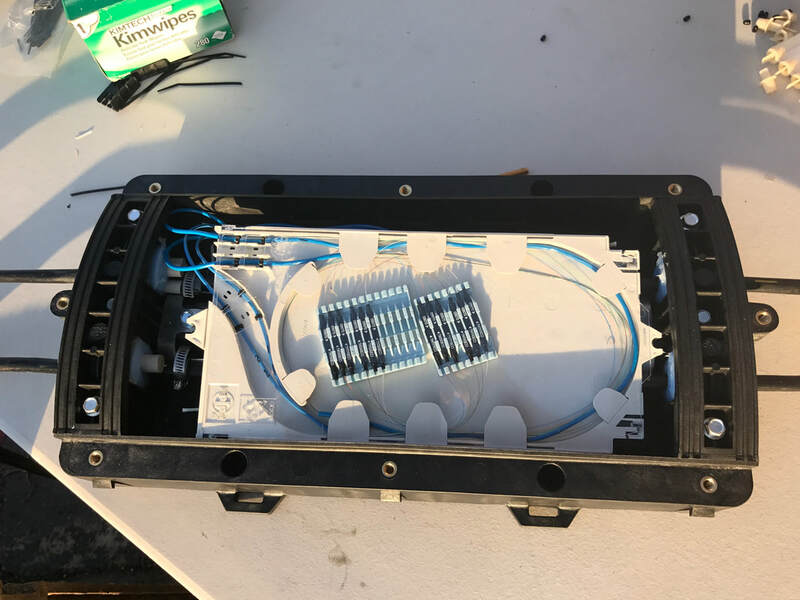 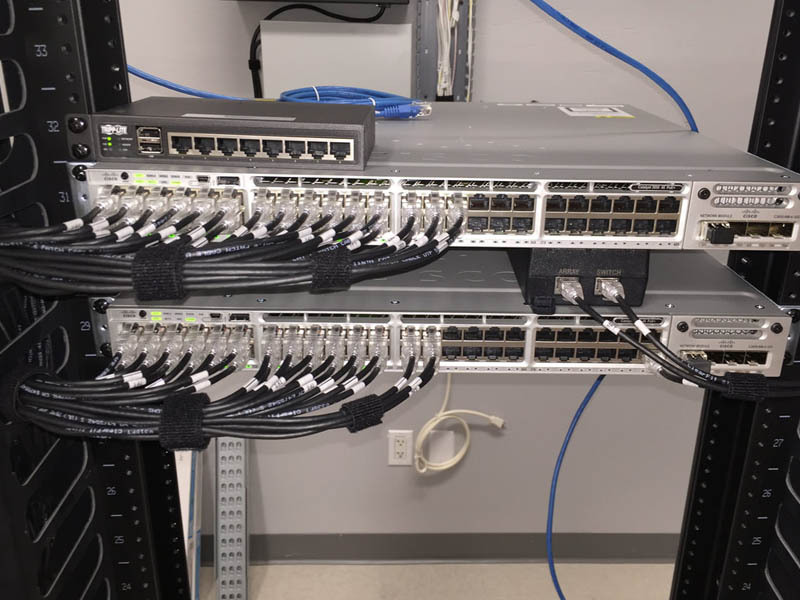 Opening a new business, expanding to a new office, adding more desks, upgrading your phone system to VoIP, need more network drops for network scanners, printers, or WiFi access points? 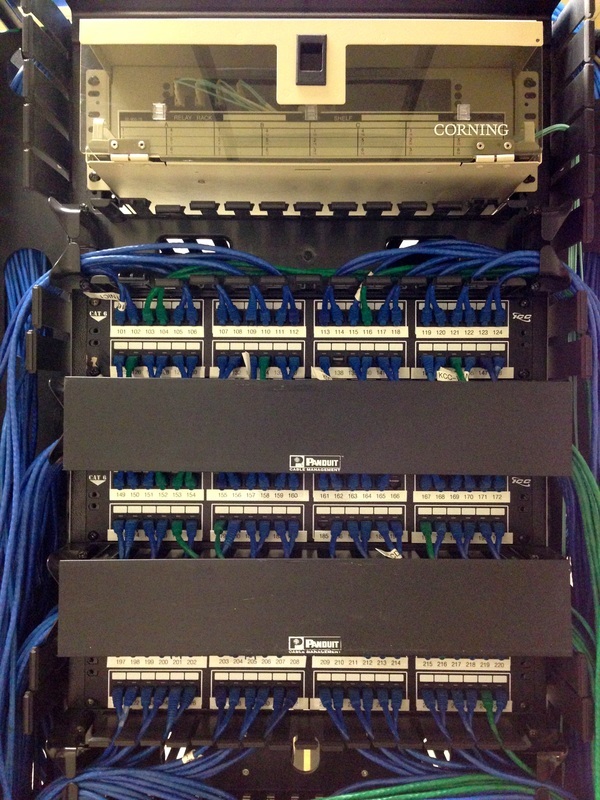 CalComm Systems is the leader in affordable commercial & business network wiring. 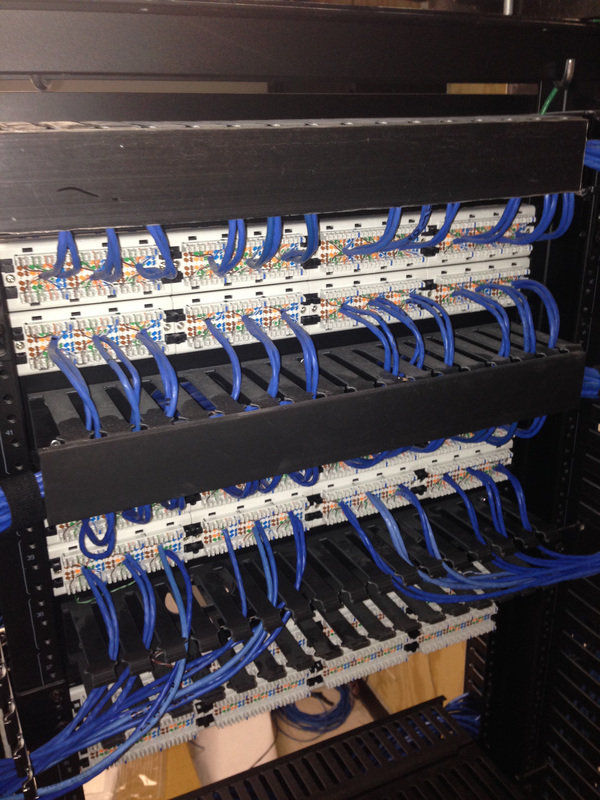 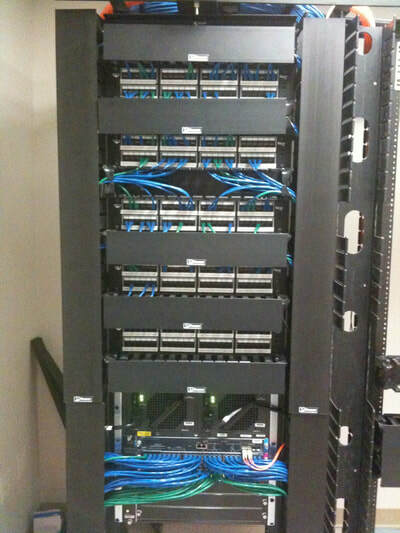 We design and implement the structured cabling solution that fits your business and commercial needs. 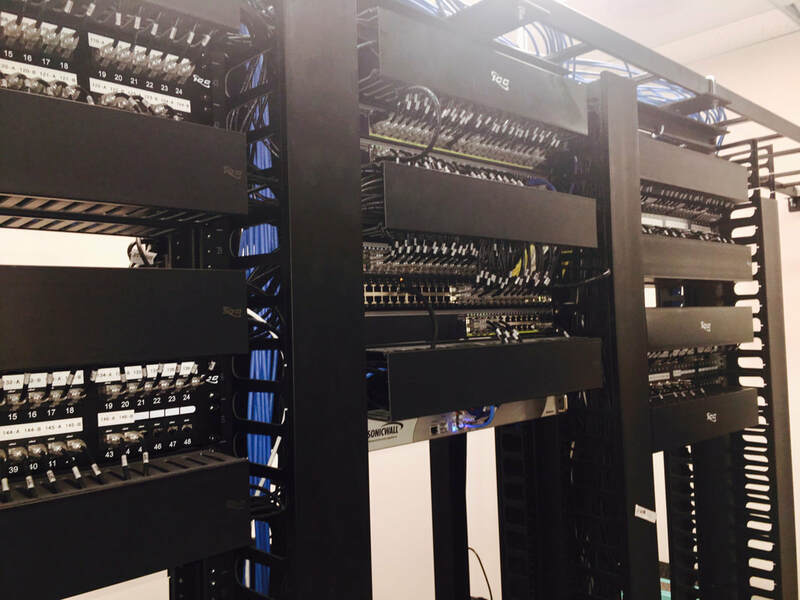 Our expert installers work in accordance with national standards so you are guaranteed with the highest-quality cabling and wiring for your network infrastructure. 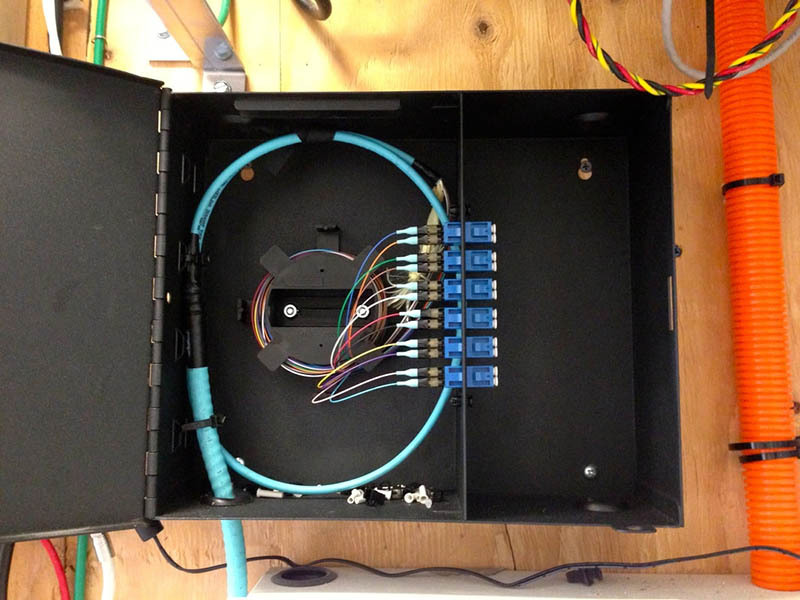 CalComm Systems, Inc. is a fully licensed, bonded, and insured C7 low voltage contractor: License #885004.